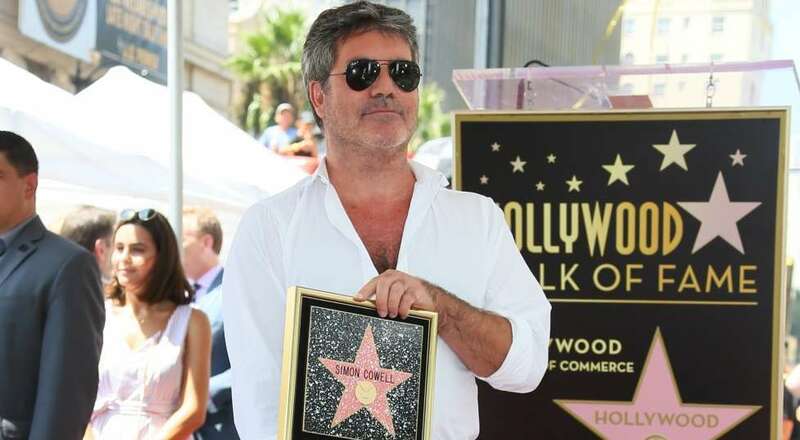 The Britain’s Got Talent judge Simon Cowell gets a star on Hollywood walk of fame! The 58 years old star is an English judge and producer. He has judged on the series called Pop Idol, The x factor, Britain’s Got Talent and American Idol. The music star was accompanied by his girlfriend Lauren Silverman, her son Adam and their son Eric to unveil the star. Some judges from the America’s Got Talent like Mel B, Heidi Klum and Howie Mandel were also present.